SKU: PT1850. 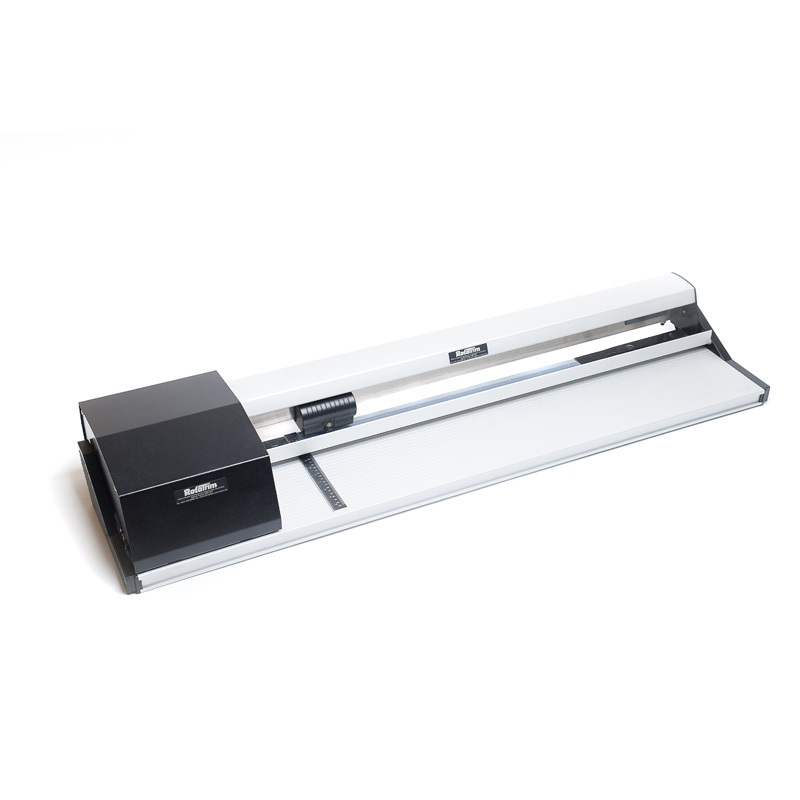 Categories: PowerTech PT Series, PowerTech PT Series Paper Trimmers. The PT1850 is a popular size in the PowerTech ‘PT’ Series range and will power through materials of up to1850mm (73″) in length, large enough to accommodate 2A0 landscape. It is a heavy duty precision trimmer which will cut most flexible materials up to 3.0mm in thickness. This is a representative picture of this model.